North Brook’s premium cow mattress represents the next generation in animal comfort for serious dairy producers! The Alloy™ PremiumTop Cover for use with cow mattresses. Manufactured from a unique waterproof polymer blend, Alloy™ offers unprecedented durability and abrasion-resistance that keeps moisture out. 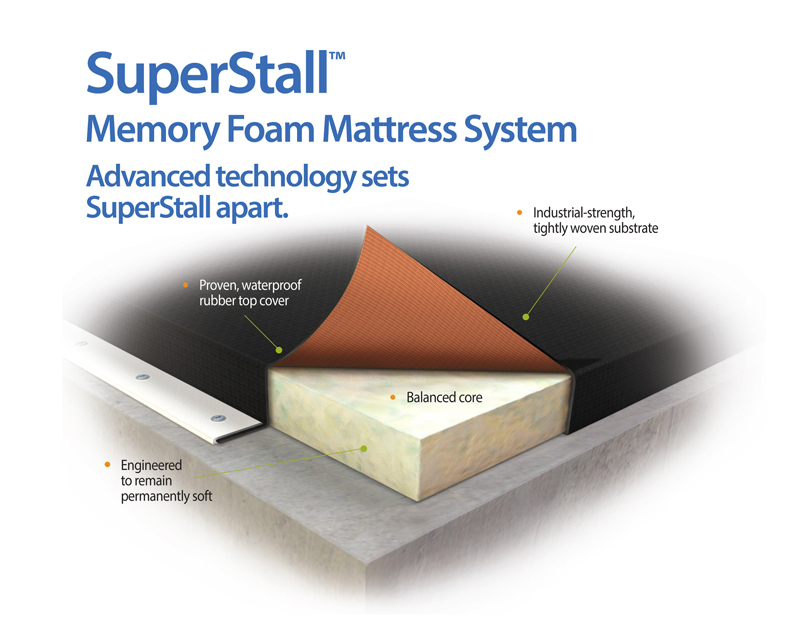 Designed to improve on the natural pasture environment, SuperStall™ cow mattresses provides a consistently comfortable, easy-to-maintain environment that encourages lying time for improved nutrient utilization and milk production. 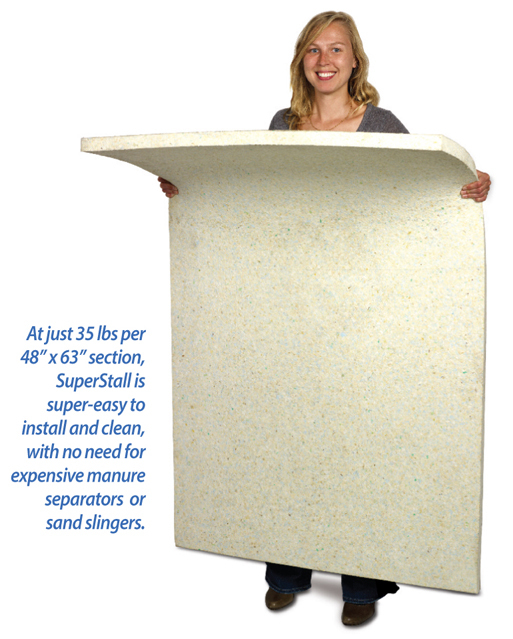 Nothing works harder to stay softer than SuperStall™. Rest assured! ● Body-hugging, bounce-back memory foam provides maximum cushioning for hocks and knees. ●Engineered to remain “permanently soft”. ●Encourages maximum lying time for improved nutrient utilization and milk production. ●Balanced core for ideal combination of softness and firmness. 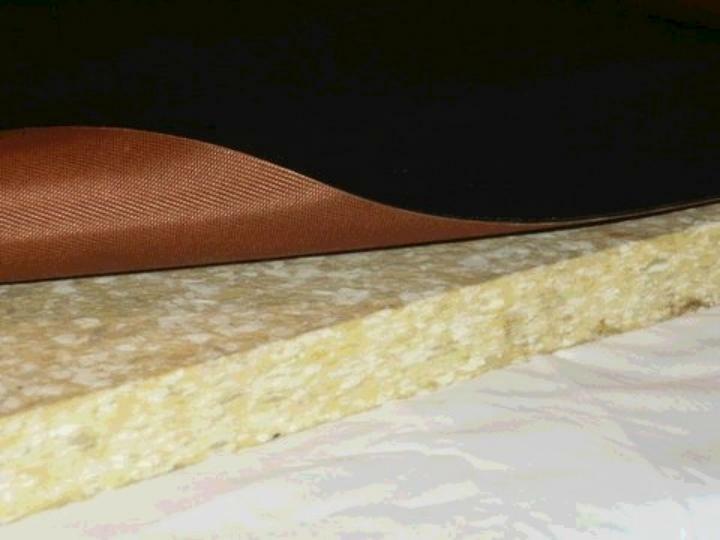 ●Inert foam resists bacteria growth. ●Waterproof, easy-to-clean rubber top cover with tightly-woven substrate. 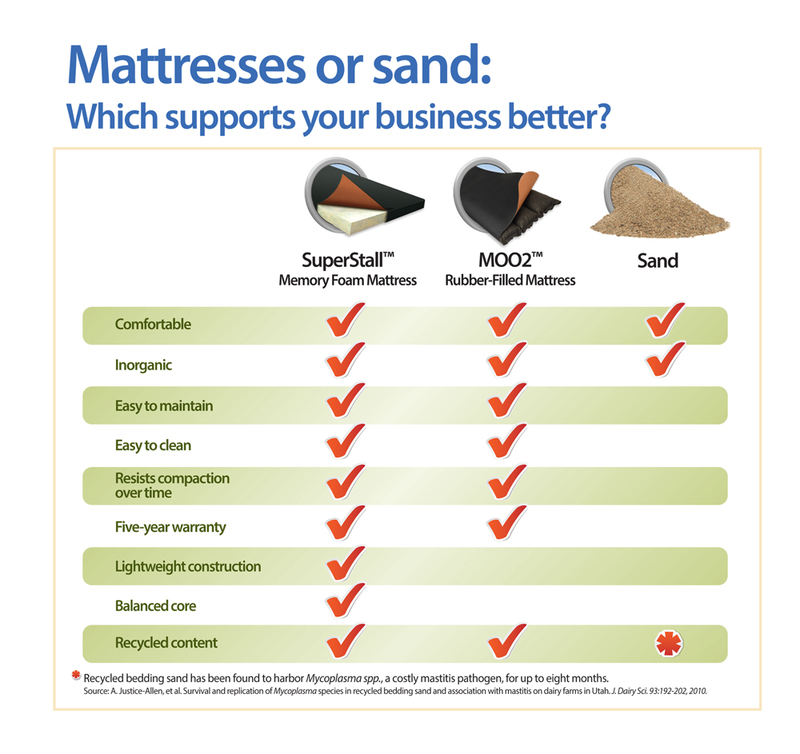 SuperStall™ or sand: Which supports your business better? @2015 North Brook Farms, Inc.